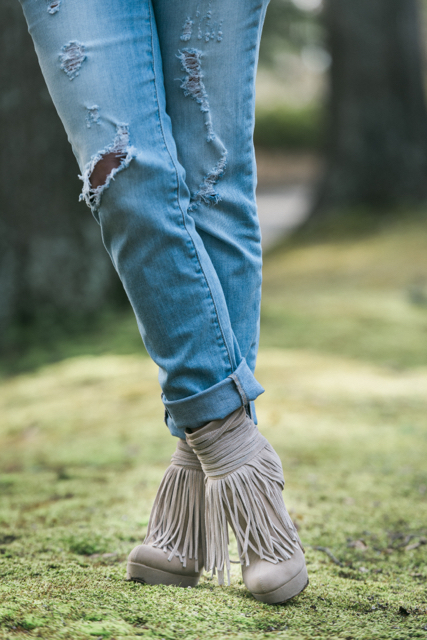 The relaxed boyfriend jean is definitely a favorite of mine this season… They look great with stylish loafers from Chiara Ferragni, classic black pumps, or even fun, fringe boots! Transition from day to night easily with a dark blazer & silk blouse. 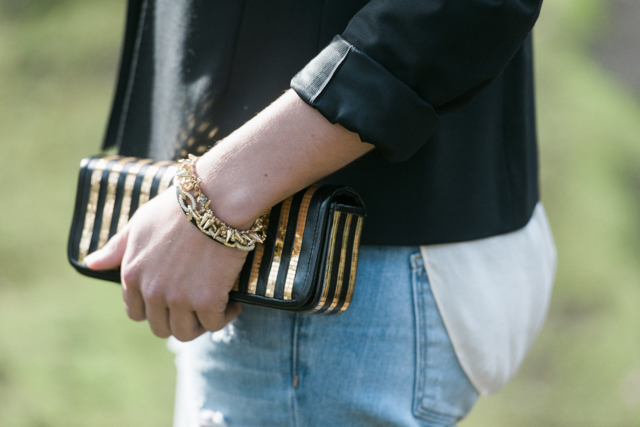 Keep the jewelry simple with colors that compliment instead of compete with the overall outfit. Don’t forget to roll the hemline to polish this effortlessly chic look, ladies! « Treat yourself for less than $60!